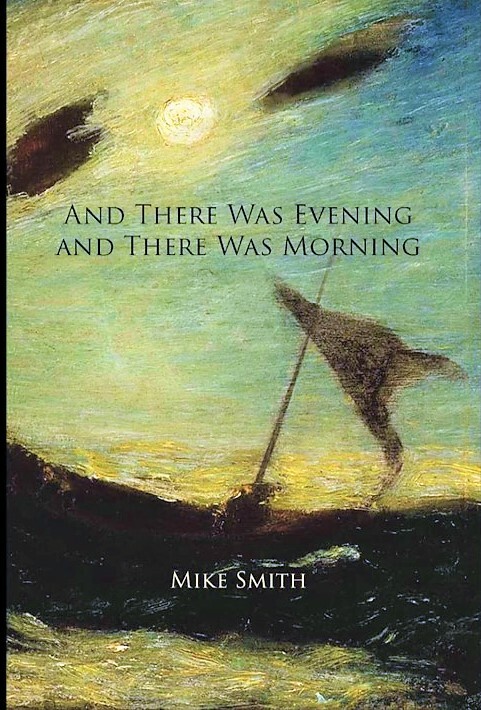 Book Cover of And There Was Evening And There Was Morning written by DSU professor Mike Smith. 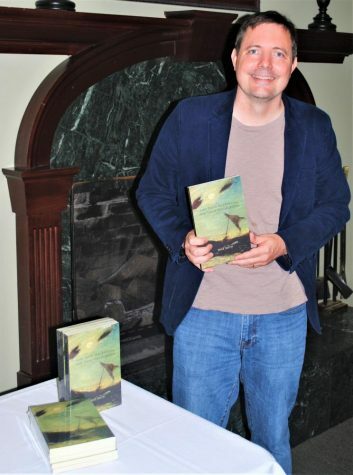 Mike Smith, author and English professor at DSU, has recently released a new book of essays: And There Was Evening And There Was Morning. The essays detail his experience witnessing his first wife’s illness and death and his step-daughter’s illness and recovery. 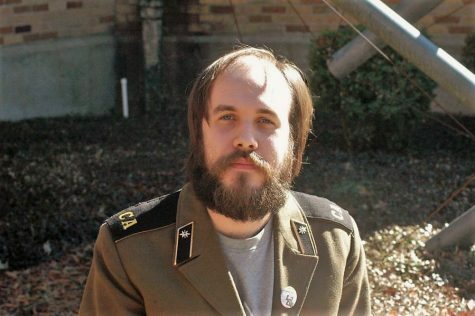 Smith published the first essay in the book, “My Two Emily’s,” in 2015. His original thought was to write an essay as a way of publicizing his wife’s book, which was being published posthumously. The idea to tell his step-daughter’s story came afterward. Essay lead to essay for Smith. There wasn’t a comprehensive plan. Because of this, Smith’s editor was helpful in reorganizing the essays. Smith is a Virginia native, but work on these essays began and ended in the Delta. He said the community here was a great help to him. The official launch of And There Was Evening and There Was Morning was in San Francisco on Sept. 14. It is available now through all the online sites, such as Amazon. The campus bookstore will have books available there.